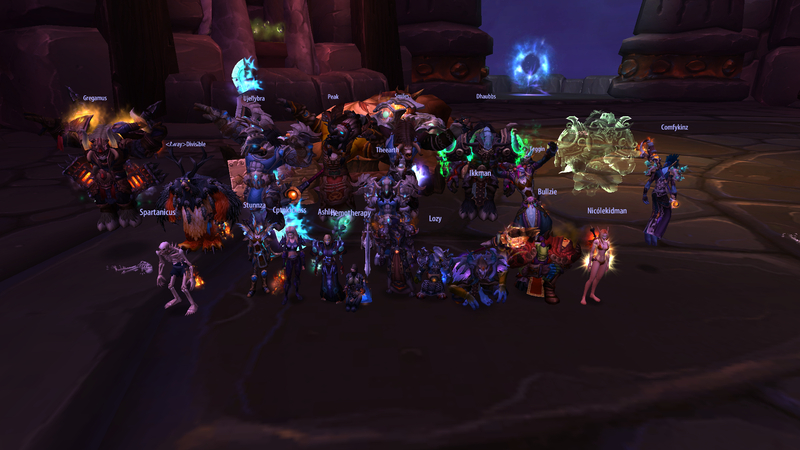 Shout out to wowprogress for making us do this, but it feels nice to have it down. Thanks to everyone who showed up on the optional night to get this down. We ended up 19 manning it, but some people couldn’t be here this week, this one is for you.